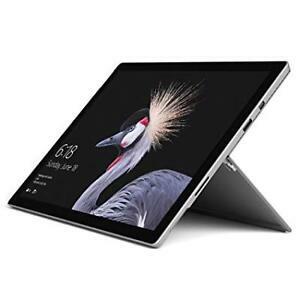 Microsoft Surface Pro 2017 (5) 1TB i7 16GB Tablet *NEW*＋Warranty! Immediate payment of AU $2,599.00 is required. Wow that delivery was fast!